The fund giant adds small-cap stocks to four international equity investments but doesnt raise fees. Vanguard said early Tuesday that it was adding small-cap stocks to some international equity-index funds, which will then track FTSE all-cap benchmarks. The fund group, which has about $3.3 trillion in assets under management, says the four funds hold close to $150 billion in AUM. The adjustments will impact the Vanguard Emerging Markets Sock Index Fund and its ETF shares (VWO), the Vanguard Developed Markets Index Fund, the Vanguard European Stock Index Fund and the Vanguard Pacific Stock Index Fund. “Global markets have evolved to become more accessible, presenting an opportune time to provide investors with exposure to more markets and additional diversification within those markets,” said Vanguard CEO Bill McNabb, in a statement. The fund giant will add China A-shares (which are quoted in Chinese renminbi) to the emerging markets fund and ETF, which is the world’s largest EM ETF with close to $70 billion in assets. “As the first major emerging markets fund to add exposure to China A-shares, the fund will benefit investors with more diversification, deeper emerging markets exposure, and greater access to the growth potential of Chinese equities,” added McNabb. With the new benchmarks, small-cap stocks should account for about 10% of each fund. 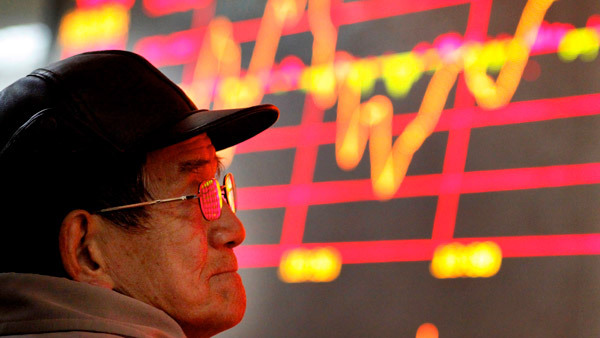 China A-shares are expected to represent nearly 6% of the emerging-markets index fund. Recently at a conference hosted by Goldman Sachs, Wharton professor Jeremy Siegel recommended a 50% portfolio allocation in U.S. investments, 25% in non-U.S. developed markets and 25% in emerging markets, according to a Bloomberg report. — Check out Vanguard Boasts a Trillion Dollars Worth of Boredom and Counting on ThinkAdvisor.